Everyone get’s by with a little help from their friends! 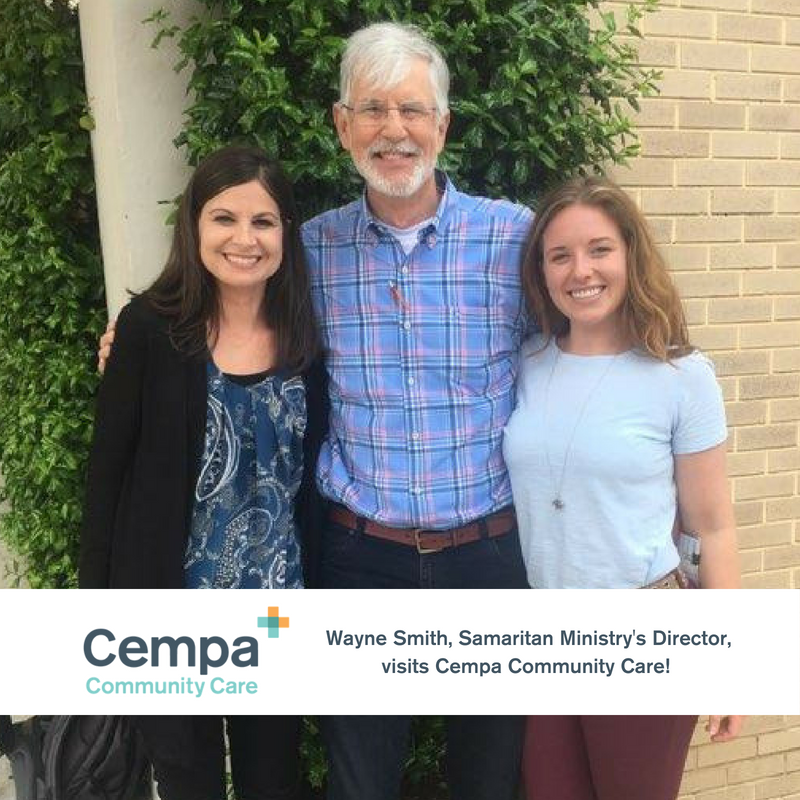 We want to take a moment to thank Wayne Smith and our friends at Samaritan Ministry in Knoxville, TN for donating syringes to our STEPTN Program. Want to know more about our Syringe Trade & Education Program!? Click here! We would like to thank everyone who supported Strides of March. This year’s event was one of the most successful in several years raising close to $60,000, surpassing our goal of $50,000. 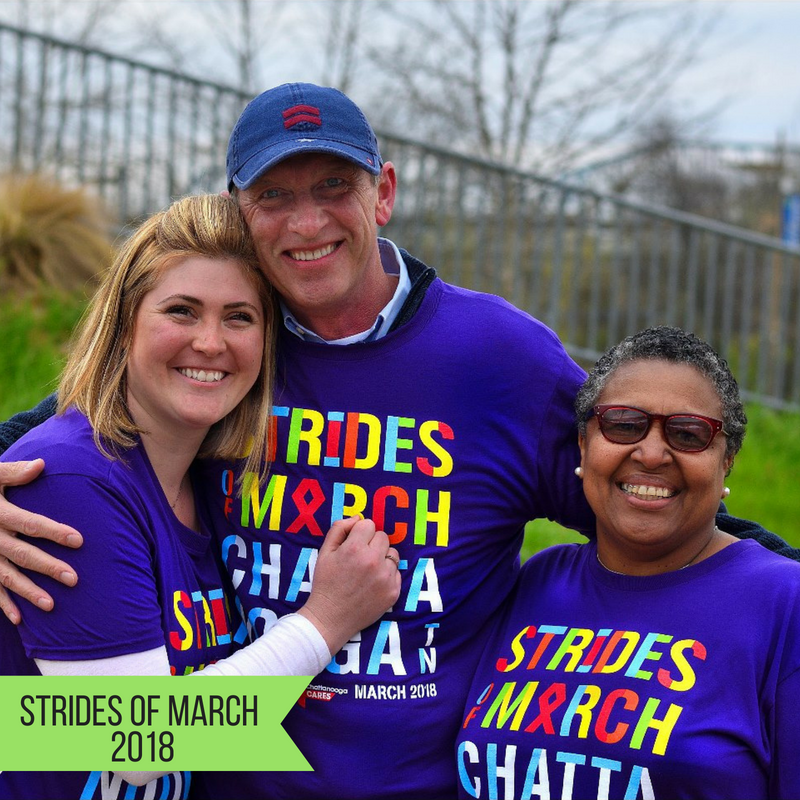 Due to donors like you, Chattanooga CARES can continue to make strides in the fight against HIV! Watch the video! 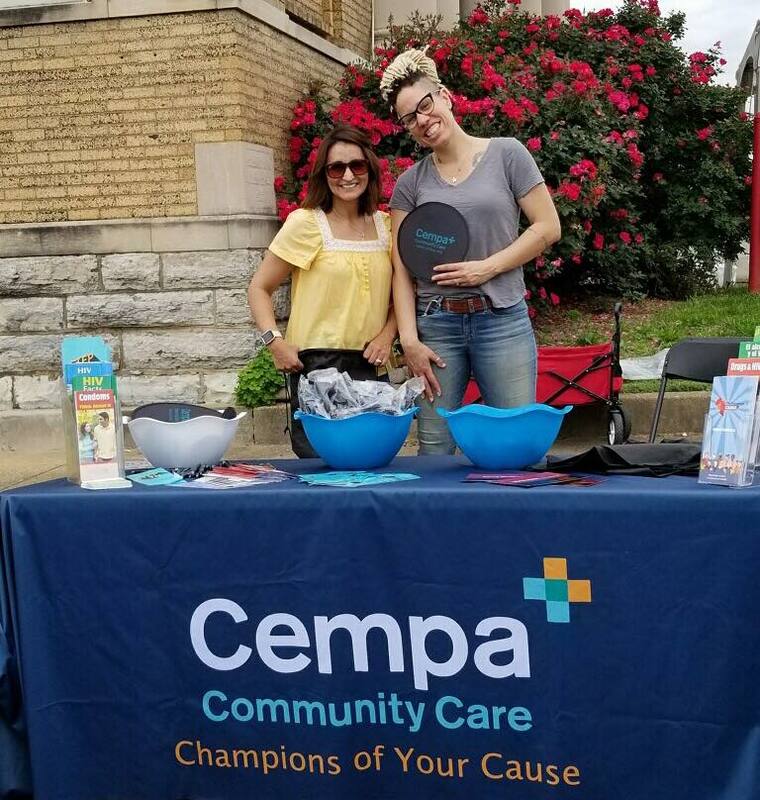 Huge thanks to La Paz Chattanooga for inviting us to the Fourth Annual Latin Festival and Latino-American Soccer Cup 2018! This unique event is a great cultural experience for participants to learn about Latin countries represented in Chattanooga! What a great opportunity for our Community Outreach team! Welcoming Knoxville Gay Men’s Choir! 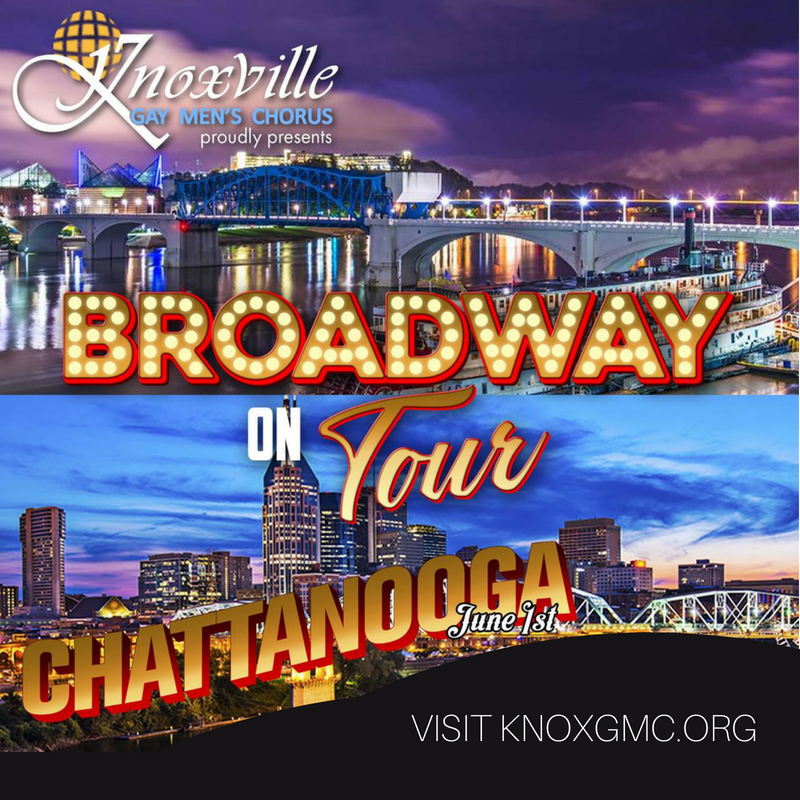 We are excited to announce that Friday, June 1st the Knoxville Gay Men’s Choir will be performing at Grace Episcopal Church at 7:30p. A portion of the proceeds will benefit Cempa Community Care. Visit www.knoxgmc.org to purchase tickets! Meet, Eat, & Socialize for a good cause! Join us on June 21st for our annual DINING OUT FOR LIFE! Participating restaurants include the Big Chill, Flying Squirrel, Frothy Monkey, and many more! 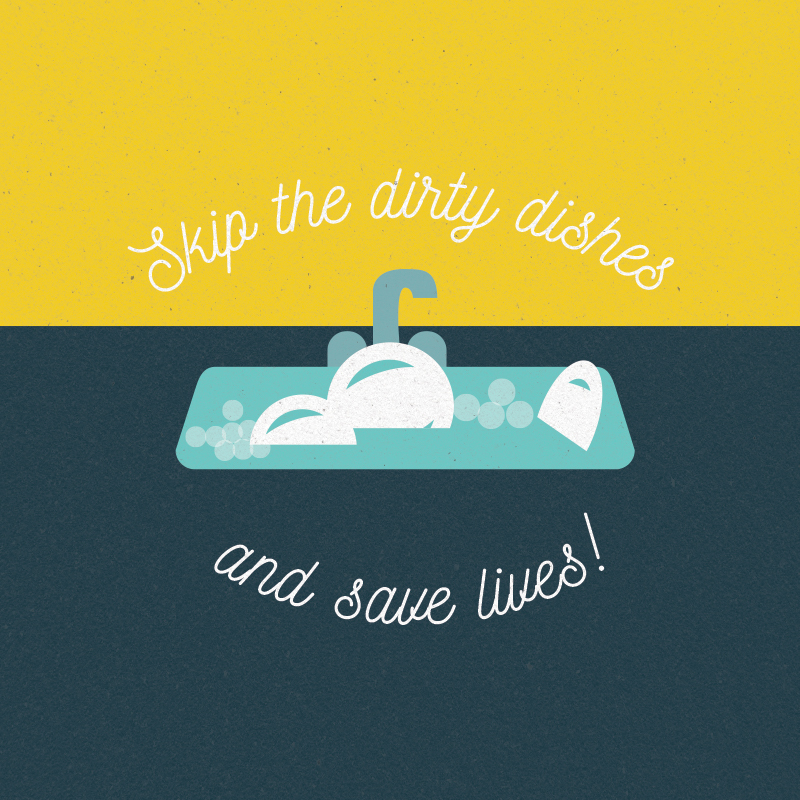 To see the full list of restaurants check out the Dining Out For Life event page!